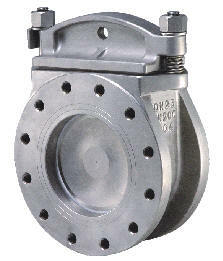 Blind Valve - Haitima Valve Manufacturer. Blind Valve, A product based on quality, efficiency, simplicity. Easy to operate and reliable in use. Suitable for: Ships, Rigs and platforms, Refineries, Terminals, Chemical and petrochemical industries. Wherever you require security when blinding: Liquids, Oils, Solvents ,Chemicals, Gasses, Steam and water. Approval: The blind valve can be delivered with certificate from any classification society. 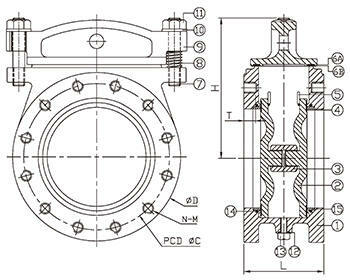 The Design meets the requirement of: Full segregation between different fluids, Double shut off in one position, Safety against wrong operation, Drainage of valve body, Visual inspection, Quality and cost, Simple and efficient design, Smaill over all dimensions, Full flow.